From the pounding headache to the feeling of regret, we all know that alcohol isn’t good for our bodies. When nursing a hangover it’s not unusual to vow to never allow alcohol to pass your lips again. 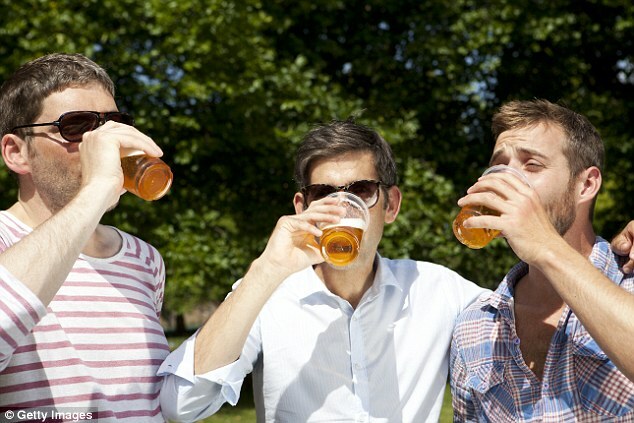 Yet weeks – perhaps even days – later, social drinkers find themselves in the same situation. But a new guide revealing what really happens to your body when you stop drinking may well discourage you from reaching for that chilled glass of white again. From flawless skin to new levels of energy, Dr Niall Campbell, an alcohol addiction expert at the Priory hospital in south-west London, reveals the timeline – and benefits – of ditching the booze. The most immediate effect of excess alcohol is a hangover. You might suffer sweats or tremors, and in severe cases, a seizure. If you are giving up moderate drinking, your body will begin to clear the alcohol from your system and you can start to ‘detox’, your blood sugar will normalise and you can look forward to the multiple advantages that not drinking will bring you. You will feel much more clear-headed, less depressed and you will have more money in your wallet. If you spend, say, around £20 a week on 2 bottles of wine, you will save £1,040 by the year’s end. Alcohol is very bad for sleep, leading to a fitful night. You may think it gets you off to sleep but you are likely to wake up and want to go to the bathroom. Alcohol is a diuretic, which means it encourages the body to lose extra fluid though sweat, making you dehydrated which means you will wake up wanting water. The good news is that if you give up alcohol, your sleep patterns are likely to improve within a week. Alcohol is an irritant to the stomach lining and causes symptoms like reflux (where stomach acid burns your throat). Give up alcohol and this feeling will be a thing of the past. You will also start to notice weight loss within a fortnight. The ‘hidden’ calories in alcohol are significant. Drinking a large glass of wine (250ml) with 13 per cent ABV can add 228 calories to your dinner. So two large glasses will add roughly the equivalent of an extra ham and cheese sandwich with mayonnaise a day. And we are talking empty calories, which means they contain no nutrition. If you stop drinking, and start eating healthily and exercising, you will lose weight. If you drink too much alcohol, this raises your blood pressure over time. The calories in alcohol also make you gain weight, which also increases your blood pressure. By quitting alcohol, your blood pressure will reduce. You will look visibly better. Alcohol is toxic to your largest organ – your skin. The toxins make your skin less elastic and it is very ageing. Ageing through alcohol is something your best friend won’t tell you about. If you stop drinking, you prevent premature ageing of your skin. Your liver will improve. It can handle small quantities, but excessive drinking causes it to get inflamed – which is what we call ‘alcoholic hepatitis’, a silent disease. In the early stages, you can’t feel that, but it can lead to cirrhosis, which is permanent. 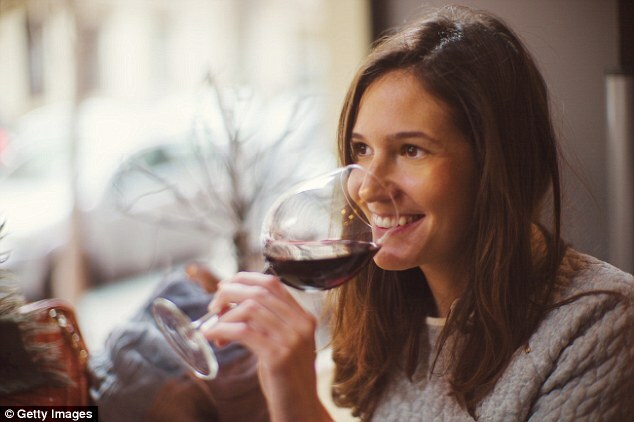 Drinking a couple of 175ml glasses of wine a day if you’re a woman, for two or three weeks, and you’re likely to develop ‘fatty liver’, when the liver turns glucose into fat. Alcohol affects the way the liver handles fat, so your liver cells just get full of it. The good news is your liver will start shedding the excess fat if you stop drinking. If your liver function has not been too badly affected by alcohol, it can recover in 4-8 weeks. Heavy drinking causes blood cells to become larger and that makes you more tired because they are unable to transport oxygen efficiently around the body. After giving up drinking, your blood cells will start to renew within three months and you will feel much more energetic and healthier all round.